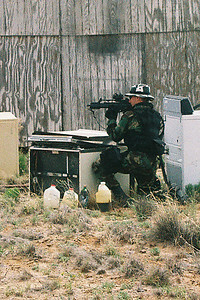 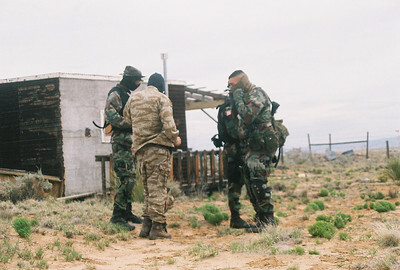 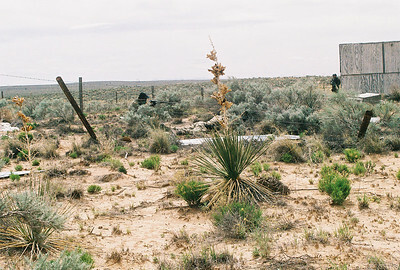 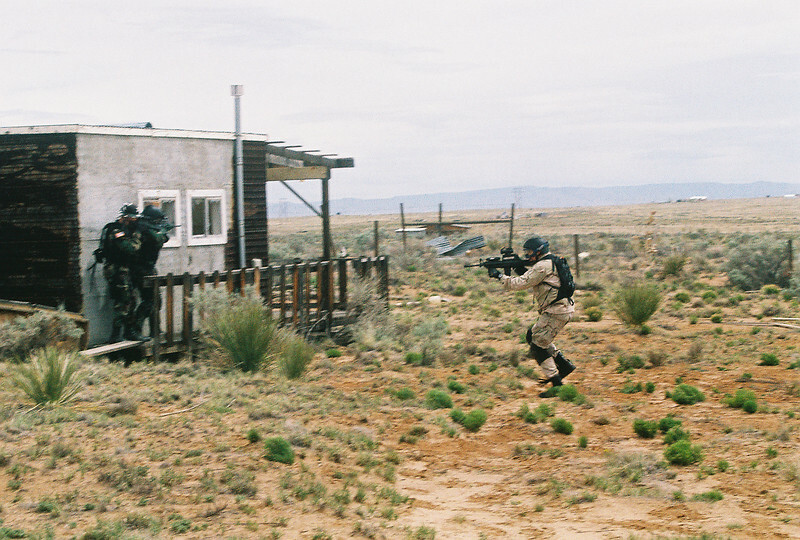 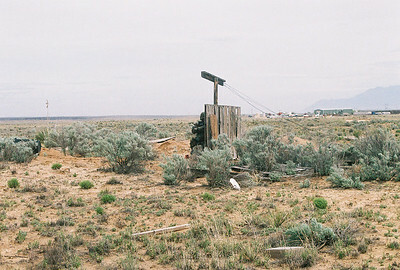 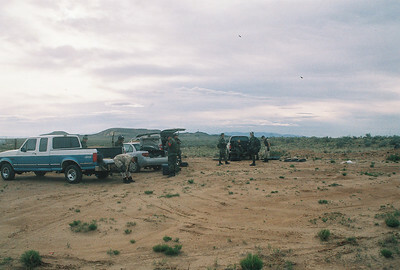 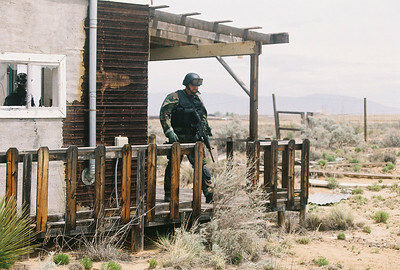 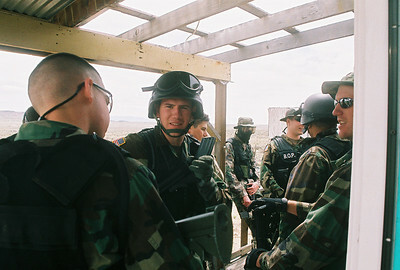 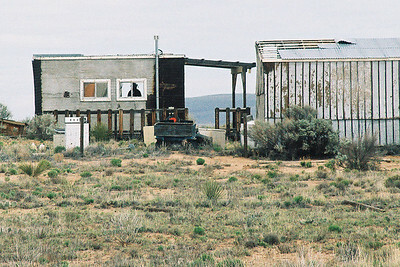 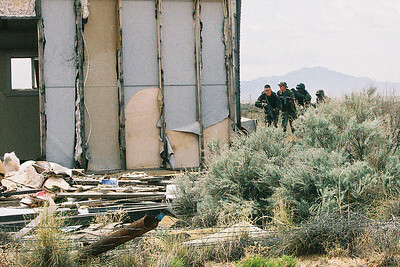 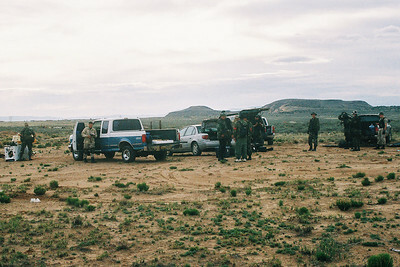 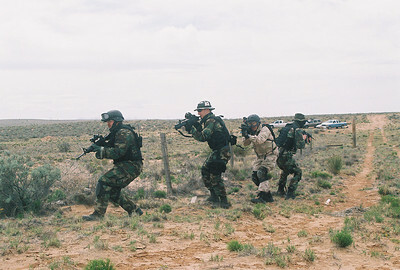 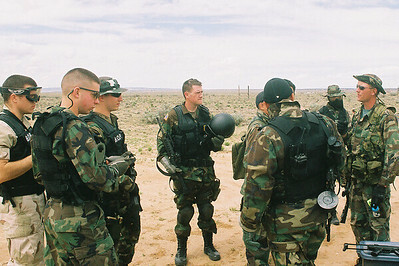 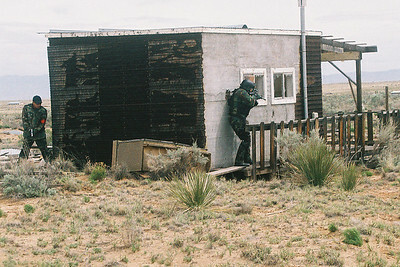 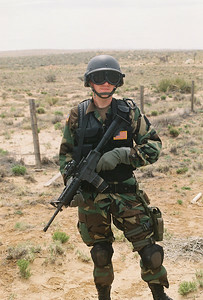 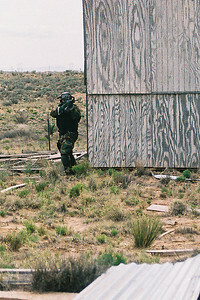 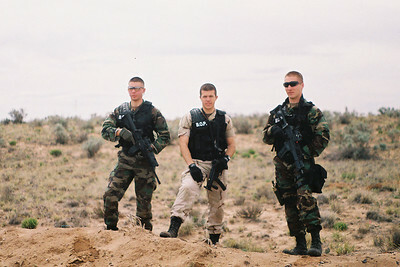 Photos from 2003-2004 of Airsoft in New Mexico. 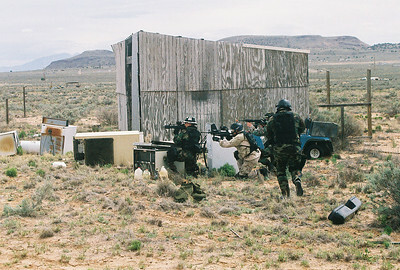 Primarily SORCAT(later known as SORCT), but Breach of Peace and that team from Bernalillo are included as well. 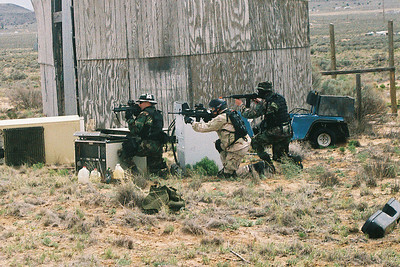 Around 2004 Outwest Hobbies started carrying airsoft. 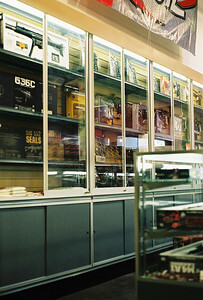 They were the first brick and mortar store in New Mexico to do so.